Built with expeditions and alpine guides in mind, The North Face's 60-liter Cobra technical pack is a fully featured workhorse that delivers superior performance in harsh mountain environments. From its intuitive ice tool and crampon storage to the load-hauling aluminum frame, this durable pack is built to go the distance. Part of the Summit Series™ collection, the world's finest alpine equipment. 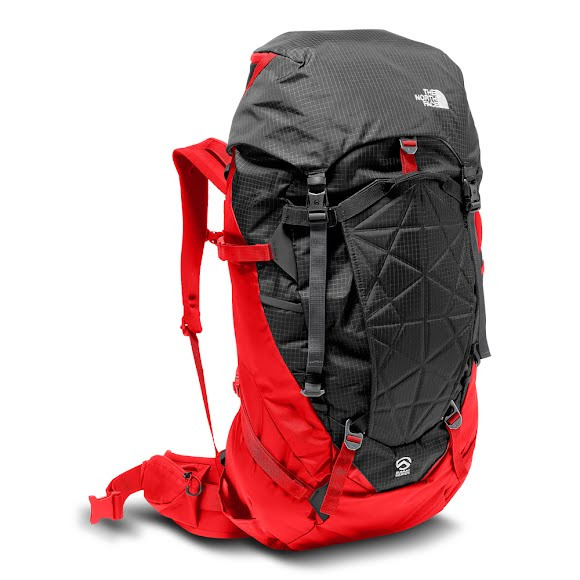 Built with expeditions and alpine guides in mind, The North Face &apos;s 60-liter Cobra technical pack is a fully featured workhorse that delivers superior performance in harsh mountain environments. From its intuitive ice tool and crampon storage to the load-hauling aluminum frame, this durable pack is built to go the distance. Part of the Summit Series™ collection, the world&apos;s finest alpine equipment. Summit Series™ represents the pinnacle of outdoor product technology, design innovation and athlete testing. TNF designed this collection to keep their athletes warm, dry and safe in extreme environments and engineer product based on their feedback in the field. This collaboration results in the strongest, lightest gear available that&apos;s built for summit success.